Ok. 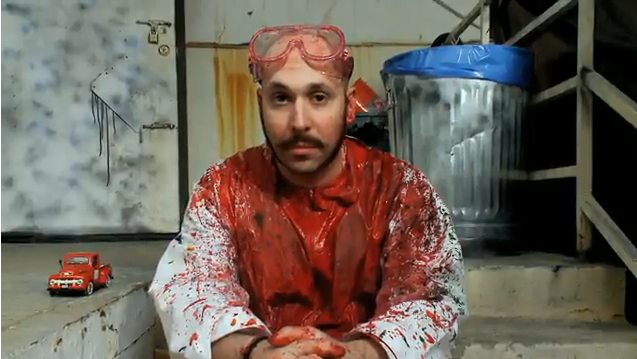 This video by OK GO is unreal. If you have ever read my blog before you will know how much I love that Honda Cog advertisement….well I would have to say that I may just love this even more…even if there is an element of creative copying going on! I saw this video the day it is put on YouTube and it was on 600 or so views. Currently (March 10th its nearly 7 million). Anyway check it out…its good! has studied, lived, worked etc…he has then mailed this to perspective employers…great thinking! Well done Ed Hamilton, I hope you get a job!